ISO 14001 is a series of international standards that deal with environmental issues. The first of this series, ISO 14001, specifies the requirements for an Environmental Management System (EMS) which is the part of an organization’s overall management system used to manage environmental issues. ISO 14001:2015 provides organizations with a systematic methodology to understand strategic implications of environmental management, address adverse effects on the environment or the organization, satisfy compliance obligations, and leverage opportunities for improvement. Environmental issues are at the forefront of corporate priorities today. They present risks and opportunities to both the local/regional environmental conditions and to the organization’s objectives. Having an EMS is important for aligning environmental priorities with business priorities, ensuring that processes for preventing and mitigating environmental impacts are effectively implemented throughout the organization, and driving continual improvement. 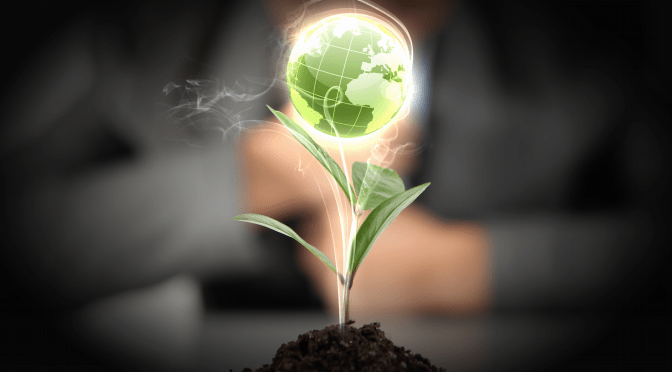 Increased awareness of sustainable development and production gives environmentally credible companies a competitive edge in national and international markets. A certified Environmental Management System proves that your business is taking active steps to fulfill your environmental responsibilities. Environmental regulations are getting stricter, and so is the law enforcement. Customers and shareholders increasingly demand that businesses diminish their environmental impact, and demonstrate what they do and how they improve. An Environmental Management System helps your organization control and successfully manage the most significant environmental aspects, e.g. emissions, waste-handling, natural resource utilization, and energy-efficiency. Getting key processes and challenges under control requires that you are able to identify strengths, weaknesses, and improvement opportunities. QSG will assess how well your Environmental Management System supports the areas of greatest risk to you, in addition to measuring compliance against elected standards. Thank you for your interest in ISO 14001:2015 Consulting. Contact us for more information and training dates regarding these courses and a QSG representative will call you as soon as possible. Also, find out if your company qualifies for 100% grant funding for these open-enrollment or in-house courses!